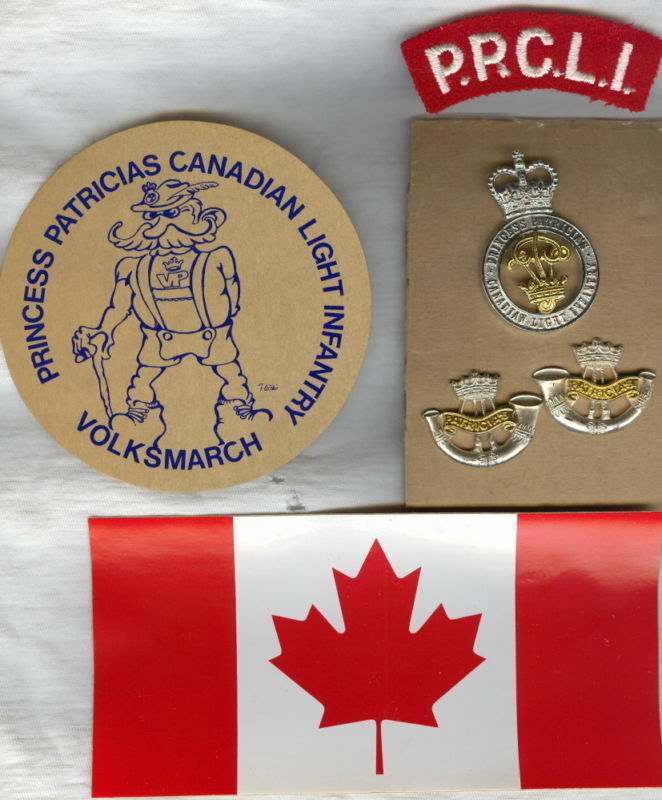 Won this small lot of items from ebay recently...thought it was interesting to see a PPCLI volksmarch sticker since I have done a few volksmarchs myself. Did not know they participated in them. 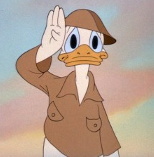 What is a volksmarch by the way? A volksmarch is a non-competitive walk through an organized route that is open to the public. As you can tell from the name, the origin of the march is European. They usually have checkpoints and refreshments along the way for people who need them. Courses range from a few kms to 15kms. The 15 is usually the one I participate in. I'm sure the army volksmarchs are much tougher. Have done a few as well of these Volksmarchs and loves the cool drinks and eats at the end.Nice find. Volksmarch (people's walk) is a German term and these were very common with all organizations when the CF were still posted in Germany. Infanteer wrote: Volksmarch (people's walk) is a German term and these were very common with all organizations when the CF were still posted in Germany. Just to nitpick, technically speaking, the German would be "Volksmarsch" (with an 's'), so it's more of a pseudo-german word. Just came across this. The Volksmarch was common in Germany and became an event in Winnipeg, when the 2nd Btn PPCLI rotated to Germany and the RCR's moved into Kapyon barracks, having traded places with the Patricia's. The beer coaster design/artwork was done by a buddy of mine, who was also in the 2nd. It should be signed "Fletcher"